Nintendo pushed out one of its Direct events this afternoon, this time covering some of the Indie Highlights that we can look forward to on Switch in 2019. Given that it was a bunch of awesome indie games that pretty much carried the Switch through most of 2018, this is exciting stuff. We only got the briefest of tasters for each indie game across Nintendo's 16 minute video (which you can watch here), but it was more than enough to get the juices flowing. Besides, if you follow the wider indie gaming industry, you probably knew about most of them anyway. 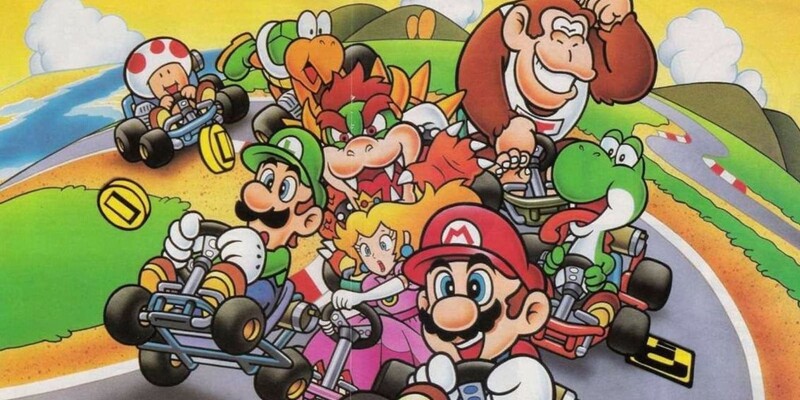 So, which of the games featured in Nintendo's indie showcase has got us most excited? These five, since you ask. 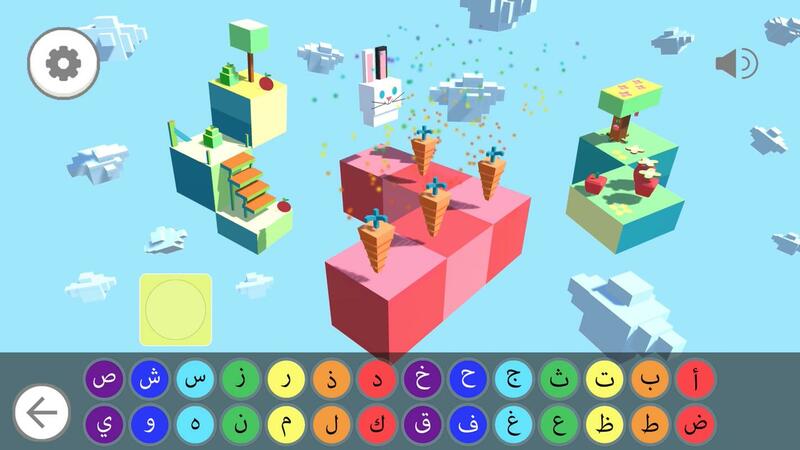 This one was a bone fide exclusive for Nintendo's Indie event, and it's coming first to Switch in 2019. 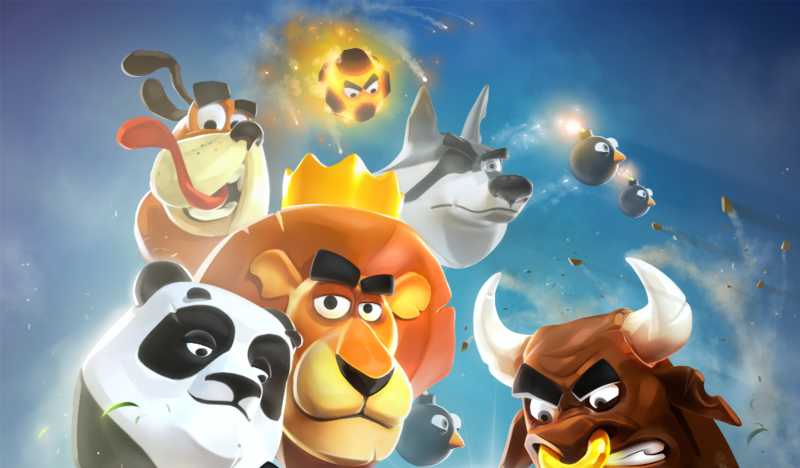 Image & Form Games has aced the turn-based team strategy genre, the roguelite platformer (twice), and the tower defence genre under the SteamWorld banner. 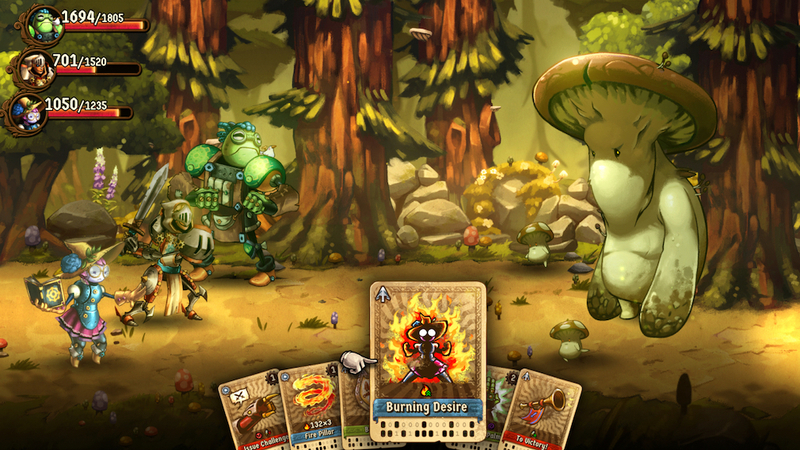 Now it's taking on the deck-building RPG with SteamWorld Quest. 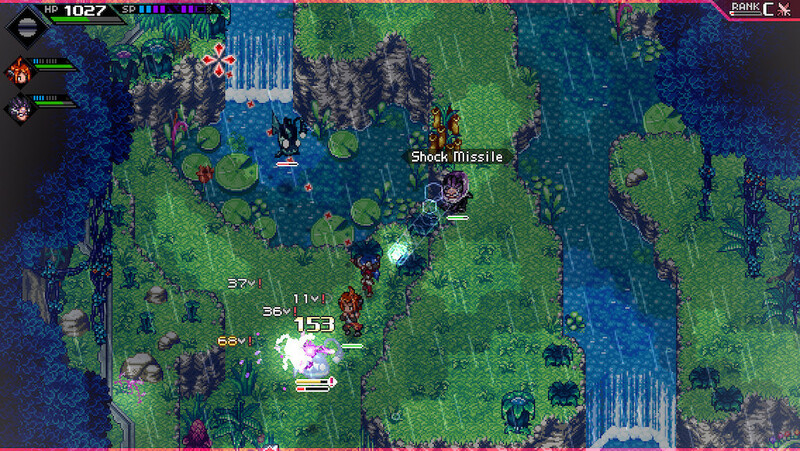 We're seeing side-on card-driven battles rendered with I&F's trademark cartoony visual style. There are still robots a-plenty, but it's all set in a more familiar fantasy universe this time around. Fresh from Chucklefish comes this anime-inflect turn-based strategy game for up to four players. There's a distinct Advance Wars vibe to the game, but with a fantasy setting rather than a modern militaristic one. Which you might think just sounds like Fire Emblem. 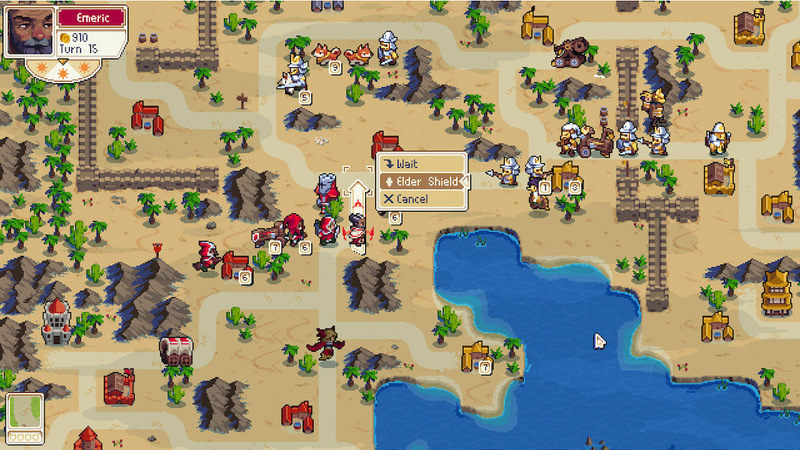 But there's a lightness of touch and a bright, expressive visual style here that makes WarGroove feel much closer to Intelligent Systems's more modern series. We're promised a full story campaign as well as online and local multiplayer. Also, you can design and share your own maps. It's coming February 1st, so not long to wait. 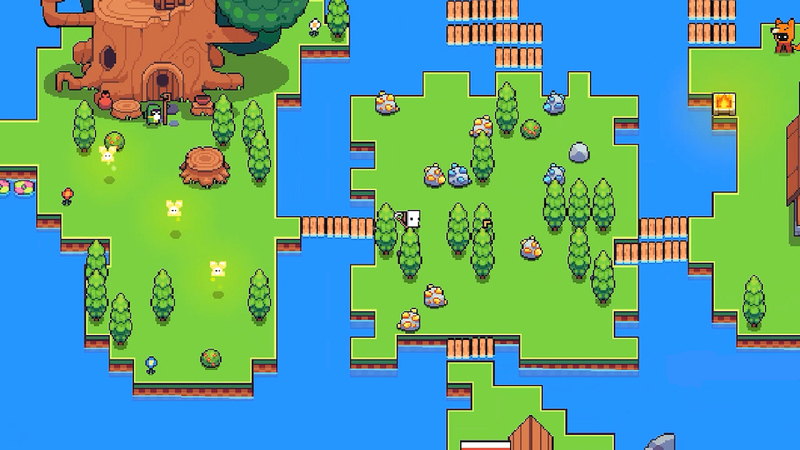 Forager is a distinctive-looking 2D open world game from HopFrog, with a top-down view and classic Zelda-like combat. It's all loot chests and dungeons and kinetic sword combat and boss fights, but there also appears to be free-wheeling Terraria/Stardew Valley angle where you have to forage for materials and build up a base. This one looks like it could tick an awful lot of boxes for an awful lot of people. It's set to launch soon, apparently. 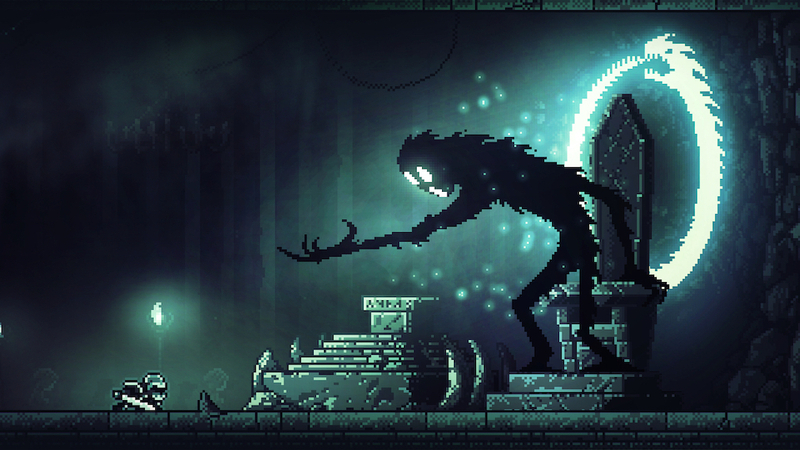 Inmost is a new pixel-art puzzle-platformer from Hidden Layer Games, but it's far from the chirpy experience that might suggest. There appears to be a grounded bleakness to its narrative that contrasts with its fantasy world. Looks wise, it's got a Celeste-meets-Limbo-meets-Hollow Knight thing going on that we can really get onboard with. 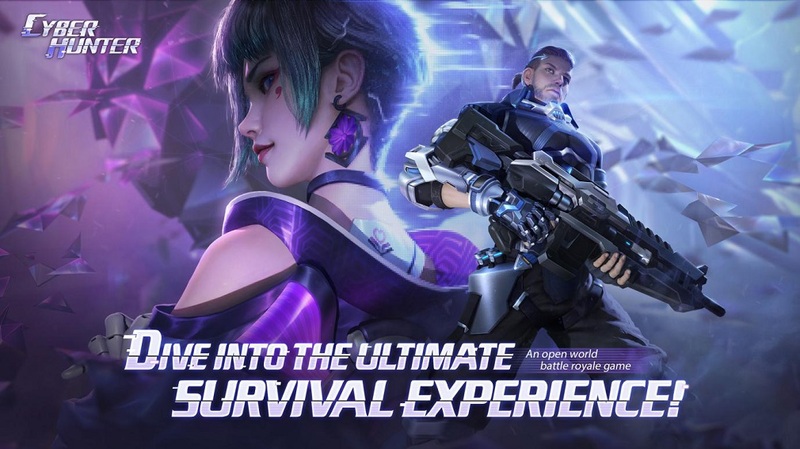 The thought of three playable characters in one interconnected dark universe also appeals. Hopefully we'll find out more soon, as Inmost is set to appear on Switch first some time in 2019. 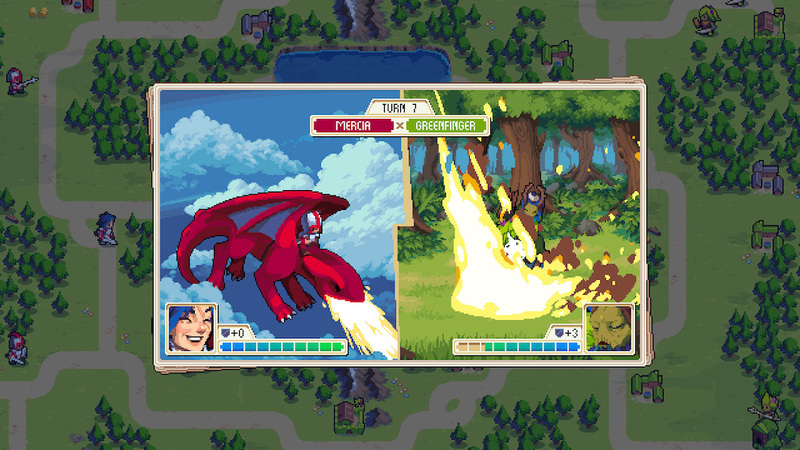 I suspect CrossCode is going to make a number of 30-something gamers explode with joy. Coming some time in 2019 from Radical Fish Games, it's a top-down sci-fi adventure with a 16-bit art style and fast-paced ARPG combat. I'm detecting shades of Secret of Mana, Chrono Trigger, Phantasy Star, and whole bunch of other brilliant SNES/Mega Drive-era JRPGs in its cute anime style and number-spurting battles. 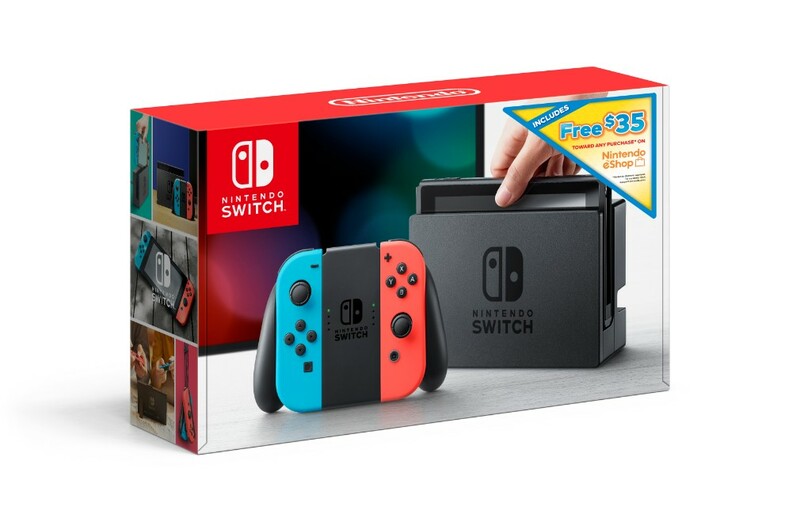 Switch owners will be getting exclusive content, too.